Pepper is off to her new career! 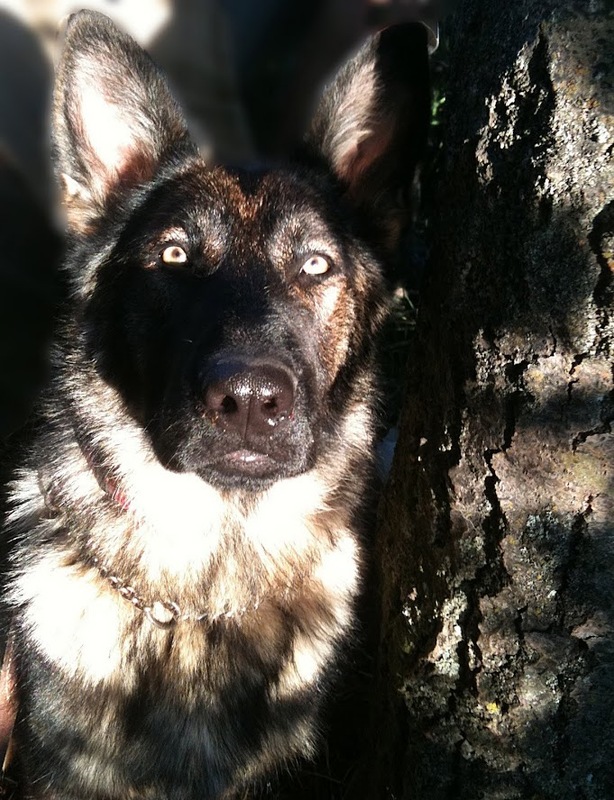 She has been purchased to be a drug detection dog at oil camps up North. I expect she will be a fantastic dog for that purpose. High energy, high ball drive (which is increasing by the day) and a social attitude will make the perfect drug dog. Way to go Pepper! As I get feedback from the handler, I'll keep you updated! A Little Bit of Play & A Little Bit of Work! 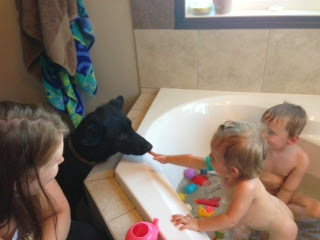 One of my puppy people have contacted me looking for other Guardian Angels to play with in central NE Calgary. They say they're will to drive so if anybody is interested in getting together for play dates, let me know and I'll pass on your information to them. Things are busy here, as usual. I have two 6 month old puppies starting to learn exercises for drug detection. Both Fia and Pepper are doing very well. Showing great work ethic which is really important. For now we're just finding a ball or toy. We start working with drawers and progress to cabinets, rooms. vehicles and the ultimate, warehouses!! Hope everyone is enjoying the wet weather!